No, they don’t go together. That’s kind of the point. Too much cinema-going leads the brain to make strange connections. 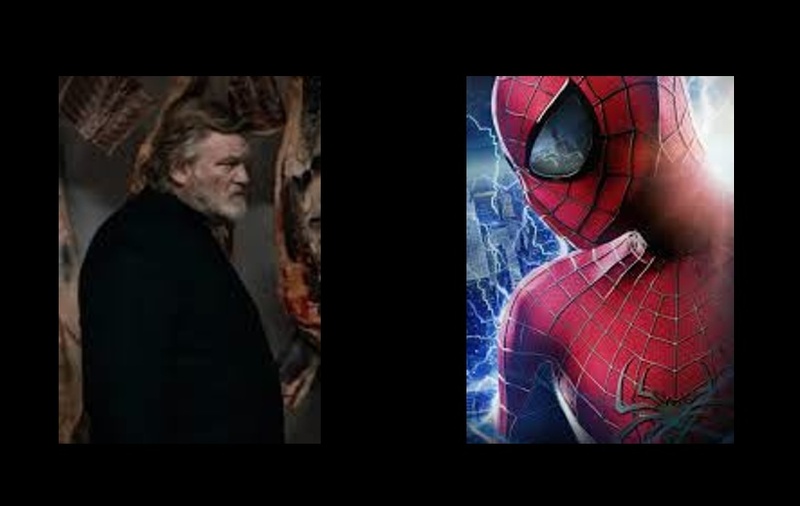 You wouldn’t think that Calvary, a small-budget Irish film about a rural priest facing a death threat, would have much in common with The Amazing Spider-Man 2, one of the biggest-budget blockbusters of the year. And yet here we are. They’re the most recent two films I’ve seen, and one thing leaped out at me from both of them: the problem that they have in establishing a tone.